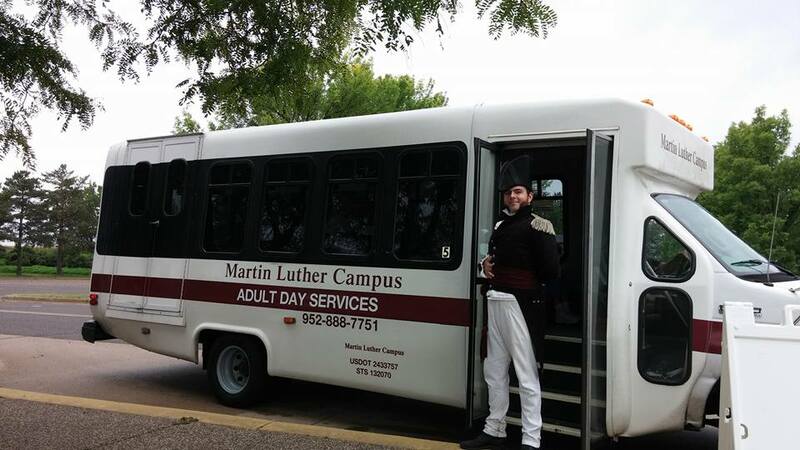 There is open transportation between 10:30 a.m. and 2 p.m. Tuesdays and Thursdays. Transportation is within a 10 mile radius of Meadow Woods including the Mall of America. Days are subject to change based upon weather and holidays. Transportation for appointments are also available for a fee between 10:30 and 2:00 PM Monday, Wednesday, and Friday. Please contact the receptionist for more details and reservations. Sign up with the receptionist at 952-888-1010 by Noon on the day before your trip. Martin Luther Campus is pleased to provide a full service Beauty Salon available to Residents, Staff, Visitors and all that come to our campus. Whether you’re in the mood for a shampoo and haircut, a permanent or if you are a fellow looking for a beard trim, we are delighted to serve you. The Martin Luther Campus Beauty Salon is designed to comfortably care for you, no matter your different needs or restrictions. Our Beautician, Carole, is specially trained to provide services in a medical setting. If you want to be pampered, call Carole to schedule your appointment 952-948-5160. ​Services can be charged to the resident’s account, which needs to be set up in advance. Gift Certificates are available upon request. Make checks payable to Carole Chadwick.